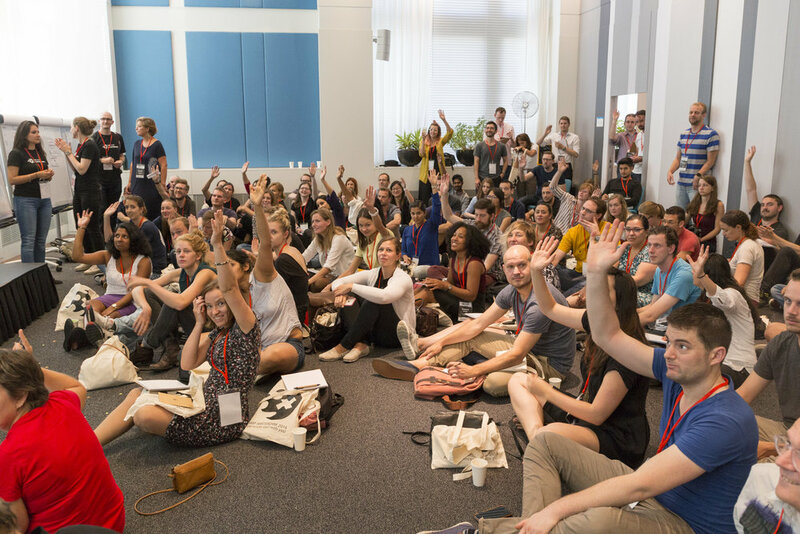 The second edition of UXcamp Amsterdam was awesome…..and hot. Don’t just take our word for it. See what people had to say on twitter! 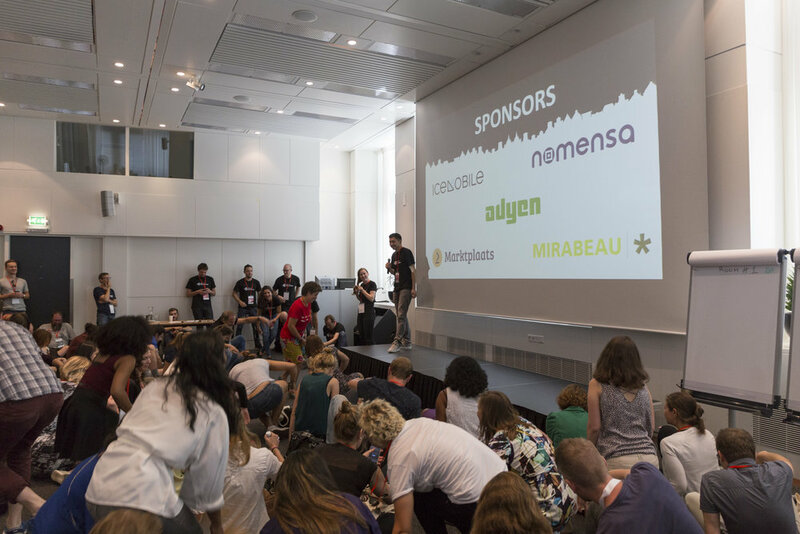 UXcamp Amsterdam is a community event run by volunteers. We couldn't have organized it without the support of our fantastic sponsors! 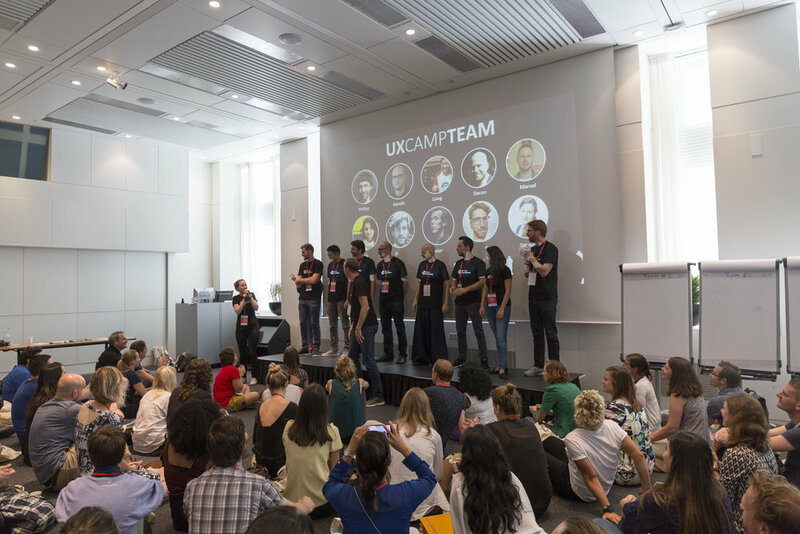 The UXcampAMS16 team would like to thank you all for your help and enthusiasm on the day. Special thanks to all those who ran sessions, helped with registration, and to Den Tserkovnyi & Filip Mishevski for the photos. We look forward to doing it all again soon!